We find out how the designer creates calming spaces for her clients, and get her tips on balancing single parenthood with an award-winning career. 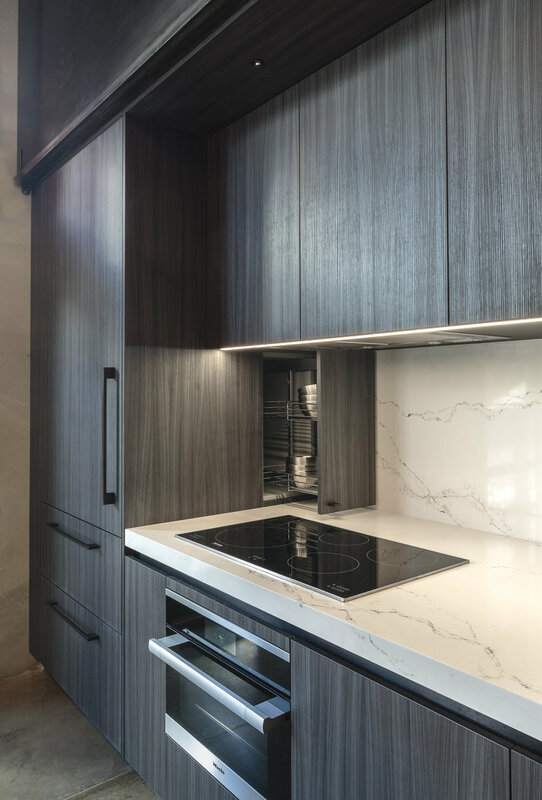 When you look at a design by Laurie Haefele, you immediately sense her architecture background and her extraordinary understanding of space. 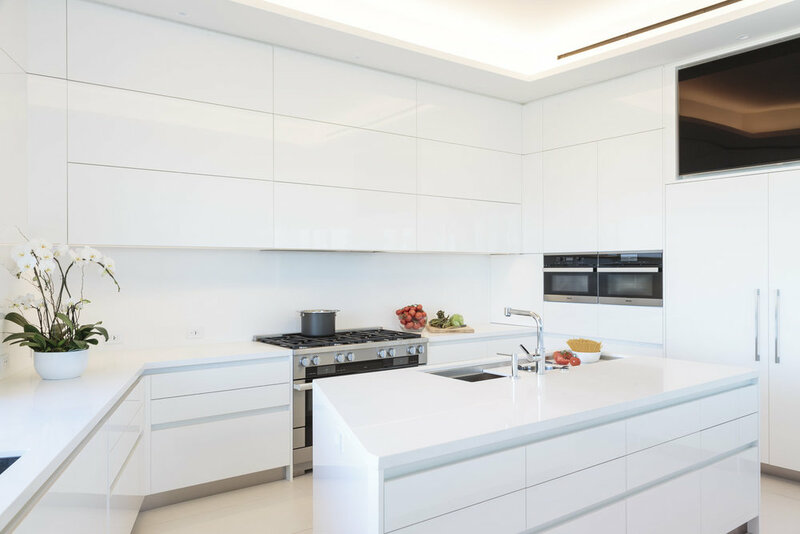 The designer creates custom kitchens, bathrooms and closets that prioritize order, functionality and ease—all ideas that she’s applied to her own life in an effort to simplify daily routines. This week, we’re finding out her favorite methods for maintaining a happy home, a happy office, and happy clients. Above: A peek inside the new closet, part of the master bedroom and bathroom, that Laurie designed for Malibu clients. SD: You’re a single mom with a busy design practice. How do you balance it all? LH: Juggling it all is a problem for every mother but my office is small and we’re kid friendly since there are other single moms. I try to keep flexible and stay open minded. I have a nanny now, which also helps. Design isn’t a 9 to 5 job. It’s weekends and nights. So, we just try to all help each other out. Sometimes I have to do an all-nighter... I was in the office until 1am a few days ago! SD: Your home is very near your office. Why was that an important decision? LH: I live in Santa Monica, about a block-and-a-half away from the office. When I adopted by son, I knew I needed to simplify my life. I had to consolidate everything— one phone, doctors within walking distance—basically anything to lessen the amount of driving around the city. It took me two hours to drive to Beverly Hills last week. I could have driven to San Diego in that time! That’s also why I’m also a big fan of timesaving services like Uber. SD: When you do have a moment to stop, what are some of your favorite wellness practices? SD: Are your clients expressing those same desires to make their home life as easy as possible? LH: Clients want uncomplicated spaces that make their lives easier and let them do things faster. Everyone’s in a hurry. 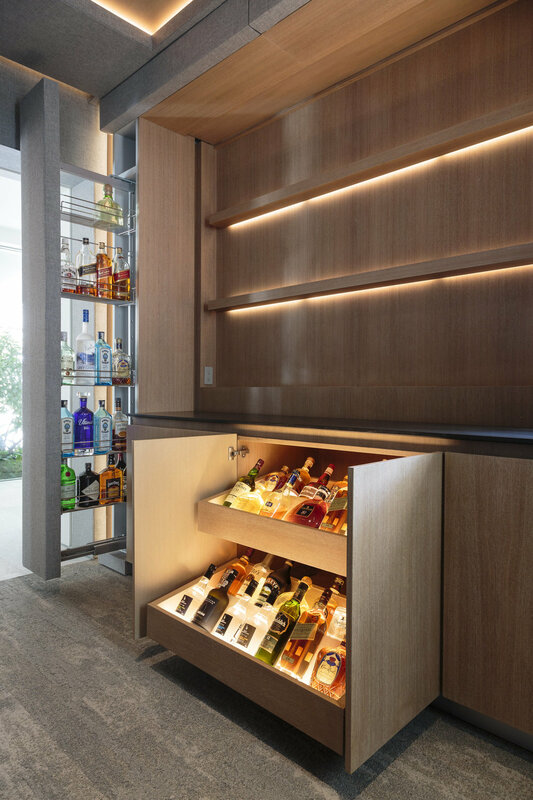 The majority of them want streamlined aesthetics—handle-less cabinets and hidden storage. 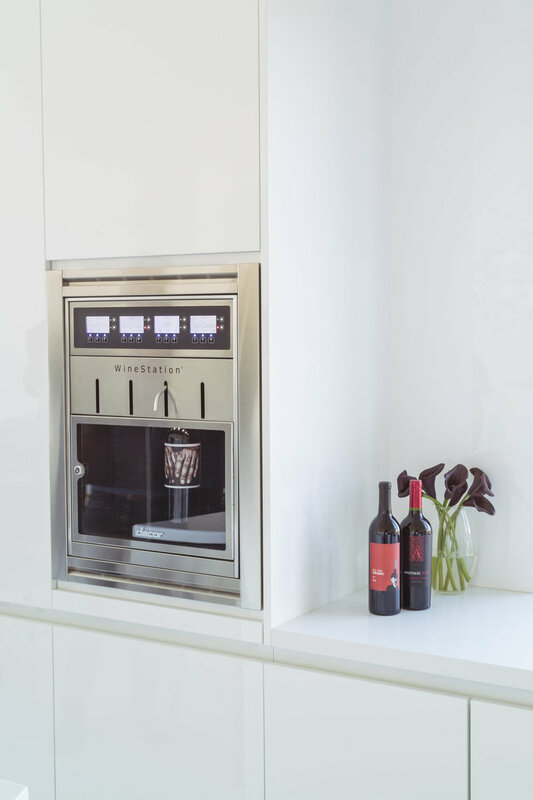 That’s been a growing request for the last couple of years, so we’re really perfecting how to integrate appliances. It’s more and more about technology, too. Smart appliances that they can control from their phones. But then there’s also an old school group that’s just the opposite. They don’t want everything connected, which offers its own sense of ease. “I just want to be able to turn it on and off,” they’ll say. It’s really just about creating solutions for each individual client. SD: You mentioned doing more closet design lately. Is that something more people are focusing on for an increased sense of ease and order? LH: Yes, it’s been a lot of closets lately. We just finished a husband-and-wife closet renovation—it was huge, hers is 1,700 square feet and his is about 1,500 square feet. Closets are fun but very challenging. We do a full inventory and make sure nothing touches the ground or the shelving system. When my operations manager suggested I do closets a while back, I thought it was ludicrous! But there’s a demand and I’ve fallen in love with them. It’s so satisfying to create a place for everything. They’ve become something of an obsession for me now! 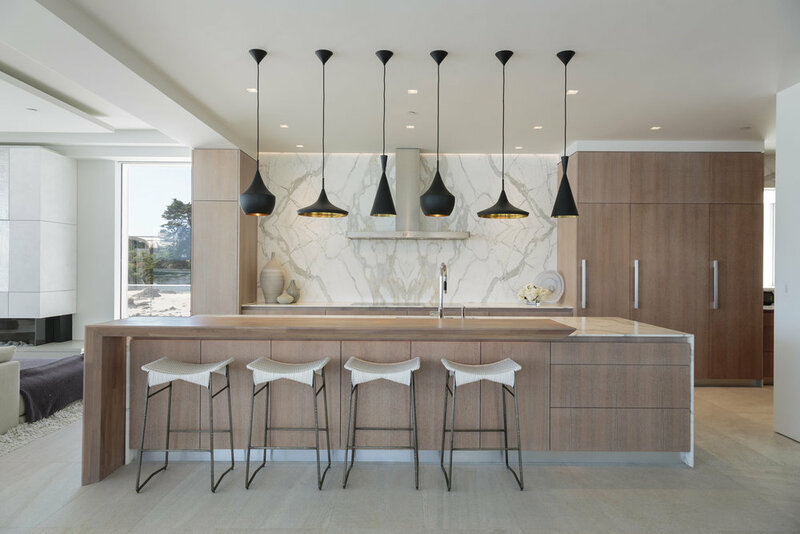 Above: Laurie designed sleek, ultra-functional spaces for Malibu homeowners that love to entertain. From the custom pullouts in the home theater to the gift-wrapping station and the two custom David Rockwell for Caliber grills, no detail was overlooked. 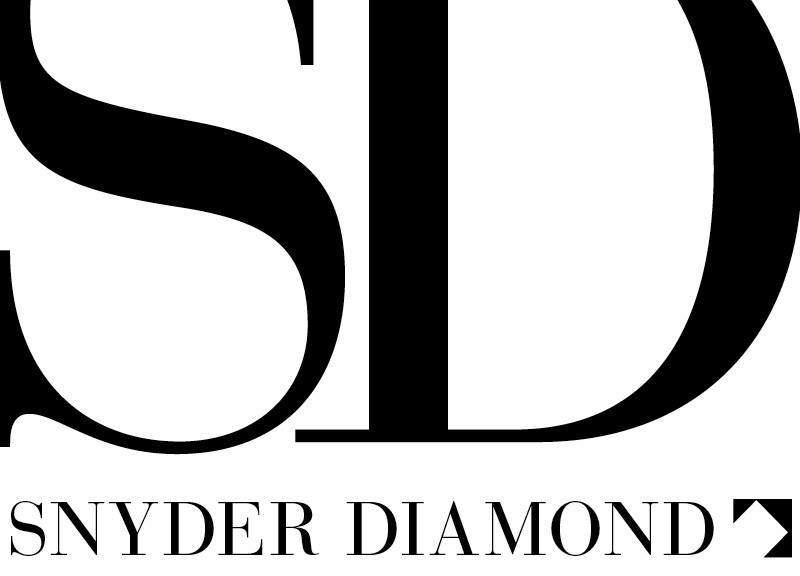 SD: You’ve won many KBIS awards, among others, over the years but this year you were a judge. What advice would you give fellow designers, especially those just starting out, about entering competitions? Above: Her projects aren’t solely residential. Laurie designed this streamlined staff kitchen for the office of Welch Design Studio.